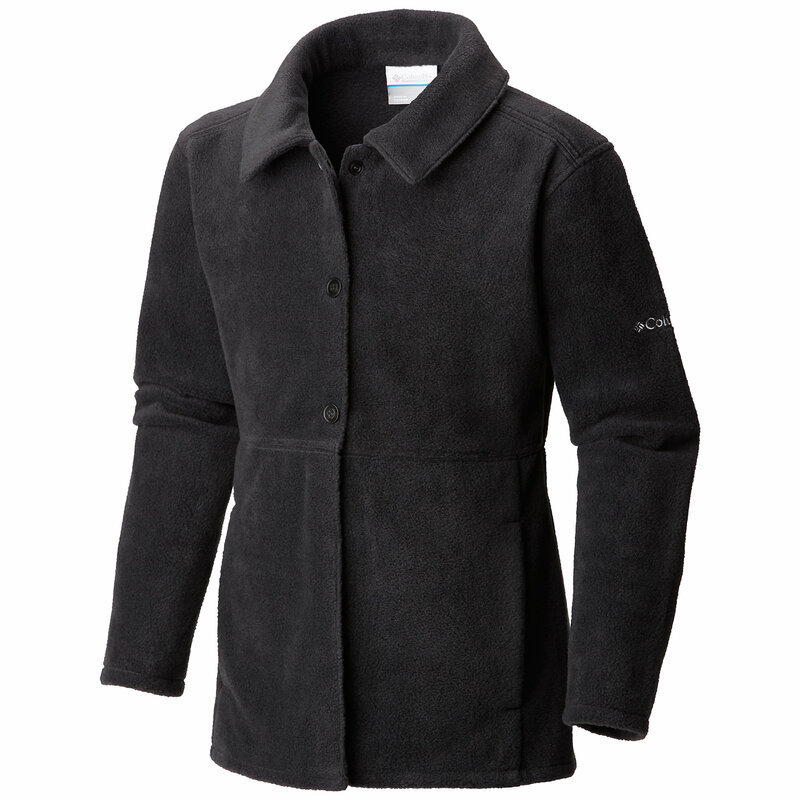 Visit Columbia's Benton Springs Printed Fleece page. 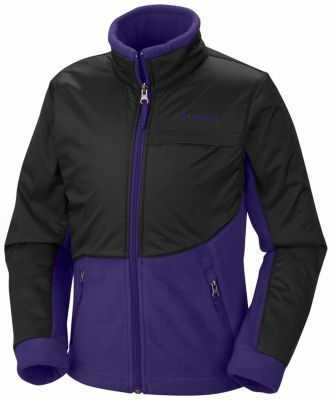 A Columbia classic for your little one, the Infant Girls' Benton Springs II printed Fleece Jacket keeps her comfy and stylish through cold-weather explorations. 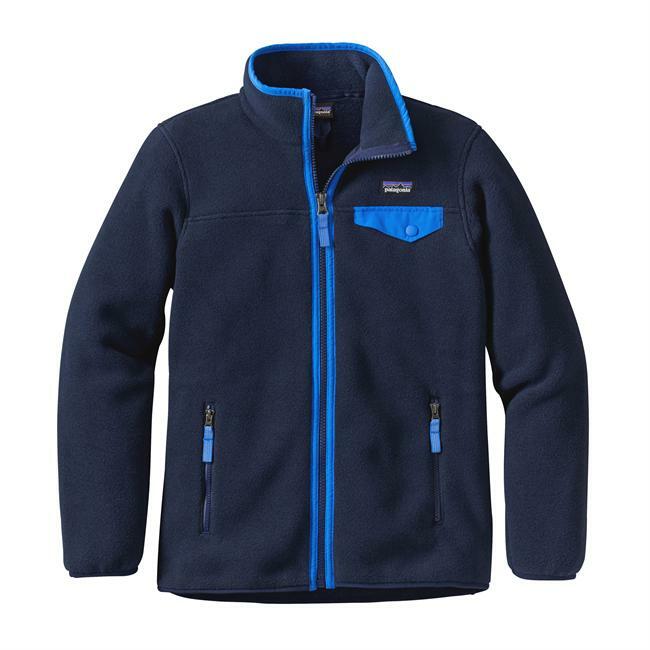 This soft and cozy fleece offers instant insulation in a versatile, everyday design with an active slim cut and handy zippered pockets. 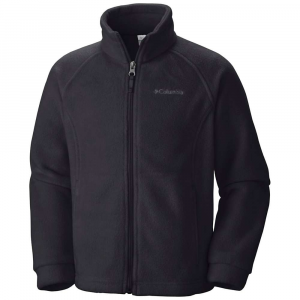 On a chilly day, nothing says "put me on" like the warm and cozy combination of a jacket and fleece, thankfully, Columbia has implemented both of those qualities into their sweet Benton Springs Printed Fleece Jacket. 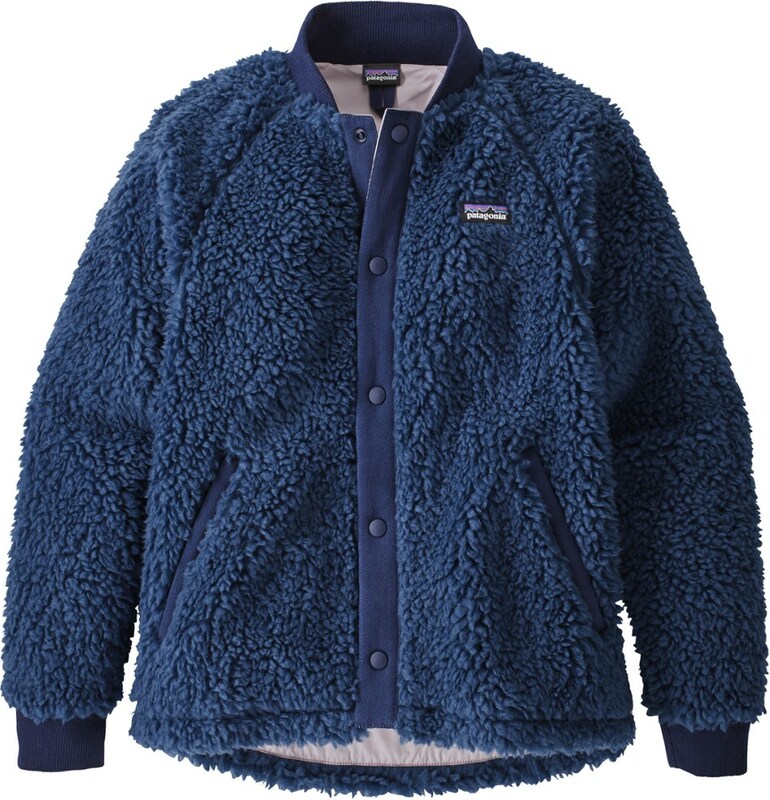 This sweater is crafted from a toasty MTR filament fleece to keep your little girl feeling great the moment she puts it on and features two zipper closure hand pockets for safe storage, as well as a warm nest for the little one's hands. 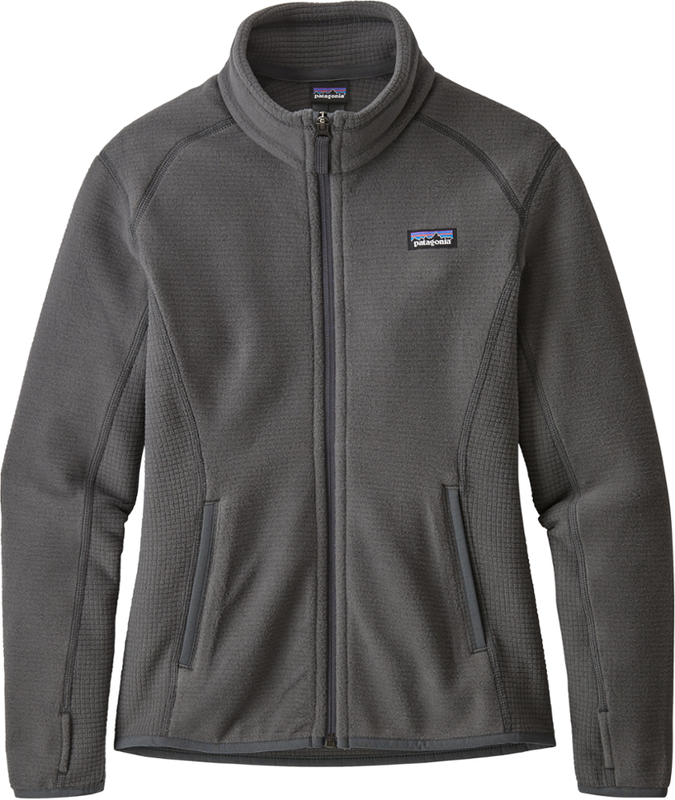 The Benton Springs Full Zip is one of those piece that you'll find your little scamp reaching for anytime there's a cold spell, so get ready. 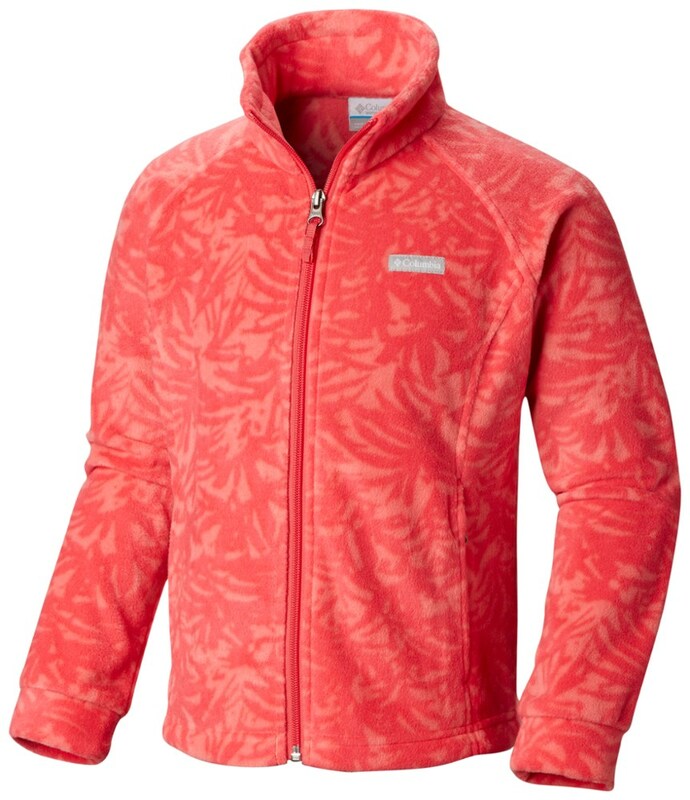 PRODUCT FEATURES: Fabric: Shell - 100% polyester MTR filament fleece Zippered hand pockets Center Back Length: 19"